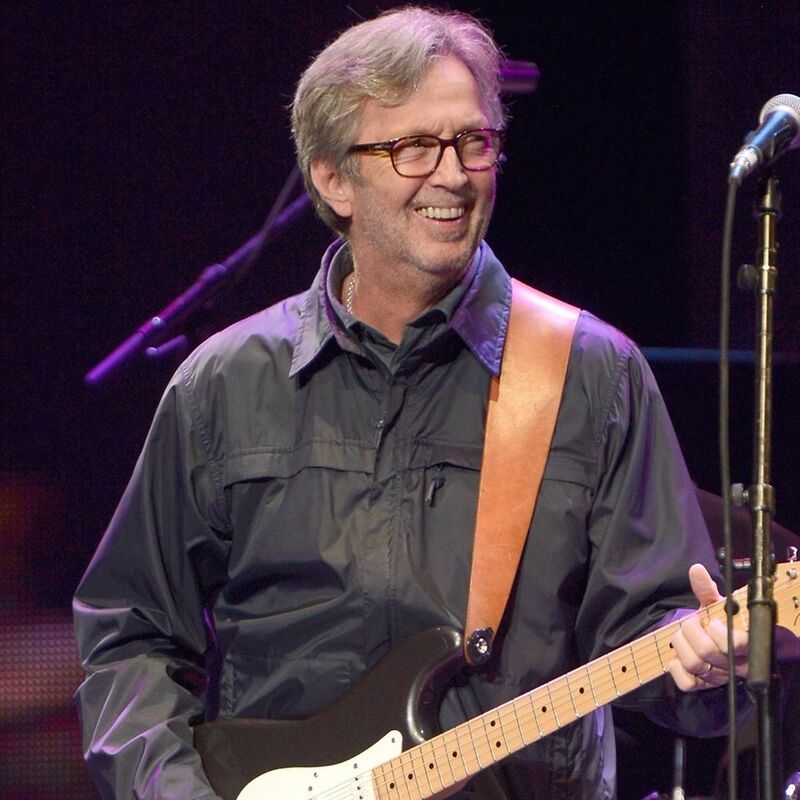 Eric Clapton has announced details for the 2019 edition of the Crossroads Guitar Festival, a benefit event in support of The Crossroads Centre in Antigua, a treatment and education facility founded by the guitarist for chemically-dependent persons. Set for September 20-21 at the American Airlines Center in Dallas, TX, the festival will present two different nights of music, with Clapton performing both shows alongside an all-star lineup that includes Jeff Beck, Joe Walsh, Billy Gibbons of ZZ Top, Peter Frampton, Buddy Guy, Robert Cray, Jimmie Vaughan, Gary Clark Jr and many more. Launched in 2004, the 2019 edition will deliver the fifth installment in the series following events in 2007, 2010 and 2013. In addition to the concerts, the Guitar Center Festival Village will be featured on Victory Plaza adjacent to the arena and will feature interactive exhibits, master clinics, gear and solo performances by main stage artists, next generation guitar virtuosos, and special surprise guests; open from noon to 8p each day, the village is free to all ticket holders. A Citi card presale will run from Tuesday, April 2 at 10am CT through Wednesday, April 3 at 10pm CT, with general public tickets going on sale Friday, April 5 at 10am CT.
For full event details and/or to donate to The Crossroads Centre, visit ericclapton.com, crossroadsguitarfestival.com and crossroadsantigua.org. Clapton will begin his 2019 live schedule with five shows at the Nippon Budokan in Tokyo, Japan in April, followed by a three-night stand at London’s Royal Albert Hall in May and a handful of European dates in June.